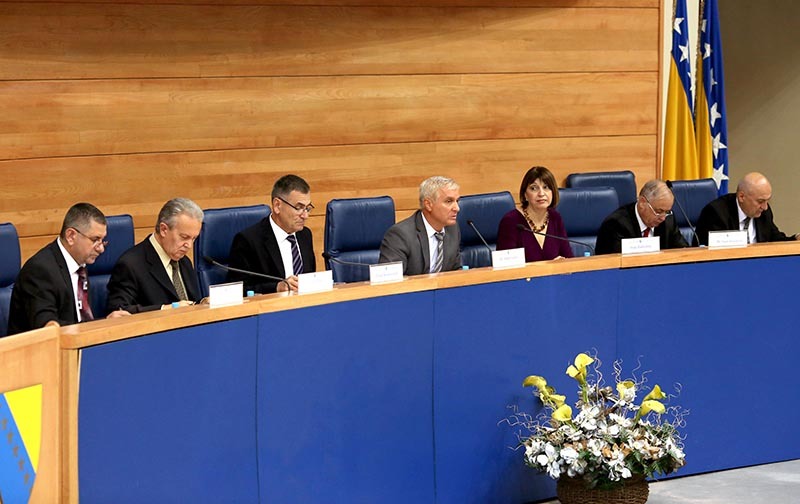 The 21 officials Financial Police of the Federation of Bosnia and Herzegovina identified in a 2003 report on public corruption in SBK Canton and listed in order of position and severity of suspected offenses. Nine are candidates for office on Oct. 1. Zeir Mlivo(born Dec. 19, 1949, in Bugojno) Currently a consultant for private firms in Bugojno. President from May 13, 1996 to July 19, 1998; Deputy President from April 13, 2001 to 2003. Suspected of abuse of office and authority, misconduct in office and forging official ID. Mirko Batinić (born May 30, 1956, in Travnik) Currently president of the canton assembly. President and Deputy President from May 13, 1996 to December 20, 1999. Suspected of abuse of office and authority, misconduct in office and forging official ID. Croatian Democratic Union candidate for SBK Assembly. Zahid Mustajbegović (born July 30, 1954, in Bugojno) Currently an SBiH member of FBiH Parliament and member of Parliament’s Commission for Local Self-Governance. President and Deputy President of SBK government from Jan. 15, 1999 to March 30, 2001. Suspected of abuse of office and authority and misconduct in office. Party for Bosnia and Herzegovina candidate for FBiH Parliament. Zdenko Vukić(born June 14, 1959, in Novi Travnik) Works for Elektroprenos Company in Banja Luka. President and Deputy President of SBK government from Dec. 20, 1999 to March 30, 2001. Suspected of abuse of office and authority and misconduct in office. Zdenko Antunović (born Aug. 8, 1960, in Bugojno) Currently member of FBiH Parliament and member of the Board for Economics and Development Politics, Finances and Budget of the FBiH Parliament. Deputy Canton President from 1998 to April 13, 2001. Suspected of abuse of office and authority, misconduct in office and forging official ID. Croatian Democratic Union-Croatian Coalition-Croatian People’s Union candidate for BiH Parliament. Ljerka Marić(born Dec. 13, 1960 in Kreševo) Currently BiH Minister of Finance and Treasury. Cantonal Finance Minister from Dec. 14, 1996, until Dec 12, 1999. Suspected of abuse of office and authority, misconduct in office and forging official ID. Fuad Kasumović(born March 20, 1958, in Gornji Vakuf) Currently advisor for international cooperation in the Indirect Taxes Administration. Was Deputy Minister of Finances in SBK from Dec. 14 until July 29, 1998. Suspected of abuse of office and misconduct in office. Munir Helvida(born Jan. 8, 1959 in Vitez) Currently senior specialist at the Cantonal Ministry of Education. Deputy Finance Minister from July 29, 1998, to March 30, 2001. Suspected of abuse of office and authority and forging official ID. Josip Kvasina (born April 12, 1960, in Kiseljak) Currently Canton Finance Minister. Also Canton Finance Minister from Dec. 12, 1999, to March 30, 2001. Suspected of abuse of office and authority and misconduct in office. Croatian Democratic Union of Bosnia and Herzegovina candidate for SBK Parliament. Lejla Salkić-Terzić(born April 5, 1960 in Travnik) Employed in the Ministry of Urbanization and Development. Deputy Minister of Urbanization, Spatial Planning and Environmental Protection from May 13, 1996, to March 30, 2001. Suspected of abuse of office and authority, misconduct in office and forging official ID. 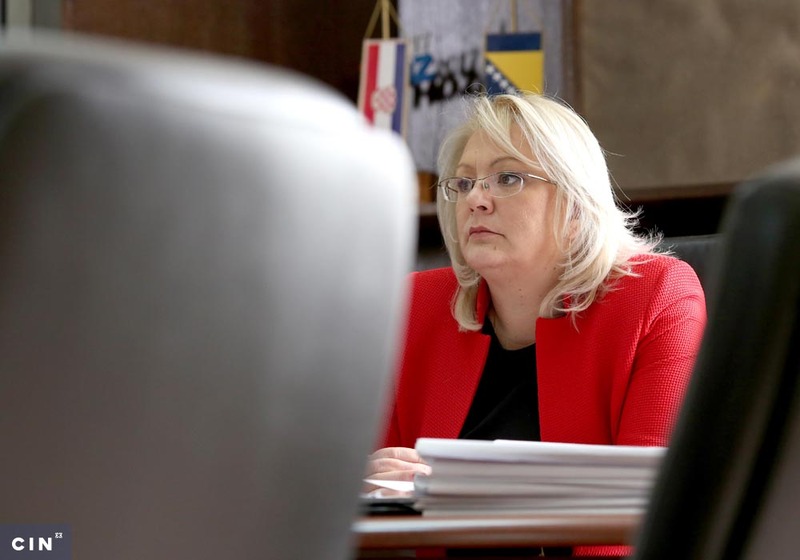 Slavica Josipović (born April 17, 1959 in Vitez) MP at the FBiH Parliament. Minister for Reconstruction and Development from Jan. 15, 1999, to March 30, 2001. and Minister of Spatial Planning, Reconstruction and Return from April 13, 2001, to 2002. Suspected of abuse of office and authority, misconduct in office and forging official ID. Croatian Unity candidate for FBiH Parliament. Asim Mekić (born Sept. 14, 1959 in Busovača) Currently chairs Busovača municipality council and is a member of the SBK Parliament. Deputy Minister of Reconstruction and Development from Jan.15, 1999, to March 30, ,2001, and Deputy Minister for Spatial planning, Reconstruction and Return from April 13, 2001. Suspected of abuse of office and authority. Party for Democratic Action candidate for SBK Parliament. Tončo Bavarka (born June 12, 1962 in Novi Travnik) Currently Minister for Spatial Planning in the canton . Deputy Minister of Forestry, Agriculture and Waterworks from April 13, 2001 to 2002. Suspected of abuse of office and authority and misconduct in office. Croatian Democratic Union-Croatian Coalition-Croatian People’s Union, Croatian Party of Rights candidate for FBiH Parliament. 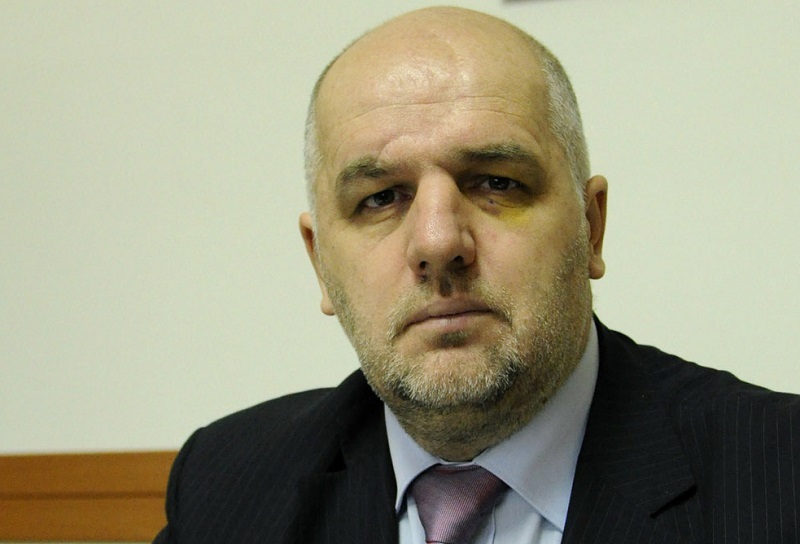 Rudo Vidović (born Nov. 5, 1958. in Vitez) Member of FBiH Parliament and an executive at HTP Mostar. SBK governor from Feb. 7, 2001. Suspected of abuse of office and authority and misconduct in office and forging official ID. Croatian Unity candidate for BiH Parliament. 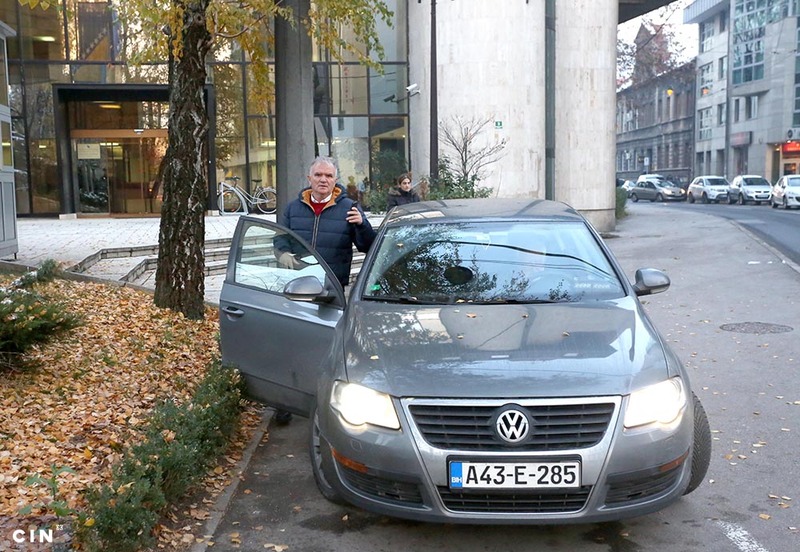 Branko Golub (born Oct. 15, 1954 in Fojnica) Currently Minister of Education, Culture and Sports in SBK. SBK governor from Nov. 10, 1998 to Feb. 7, 2001. Suspected of abuse of office and authority, misconduct in office and forging official ID. Croatian Democratic Union candidate for SBK Parliament. Nusret Jahić(born Oct. 23, 1961 in Busovača) Employed in the Ministry of Economy in SBK. Minister of Trade, Tourism and Entrepreneurship from May 13, 1996, to Dec. 29, 1998. Suspected of abuse of office and authority, misconduct in office and forging official ID. Stipo Križanac(born Aug. 15, 1951 in Vitez) Currently Secretary in the SBK Ministry of Reconstruction, Spatial Planning and Return. Cantonal government secretary between Jan. 24, 1997, and May 4, 2001. Suspected of abuse of office and authority, misconduct in office and forging official ID. Hamed Mešanović(born Aug. 8, 1950 in Travnik) Currently president of the State Commission for Concessions. Chief of cabinet for deputy president of the canton until 2001. Suspected of abuse of office and authority, misconduct in office and forging official ID. Fahrudin Karakaš(born Nov. 28, 1950 in Travnik) Headmaster of vocational high school in Travnik. Minister of Education, Science, Culture and Sports from May 13, 1996, to March 30, 2001. Suspected of abuse of office and authority and misconduct in office. 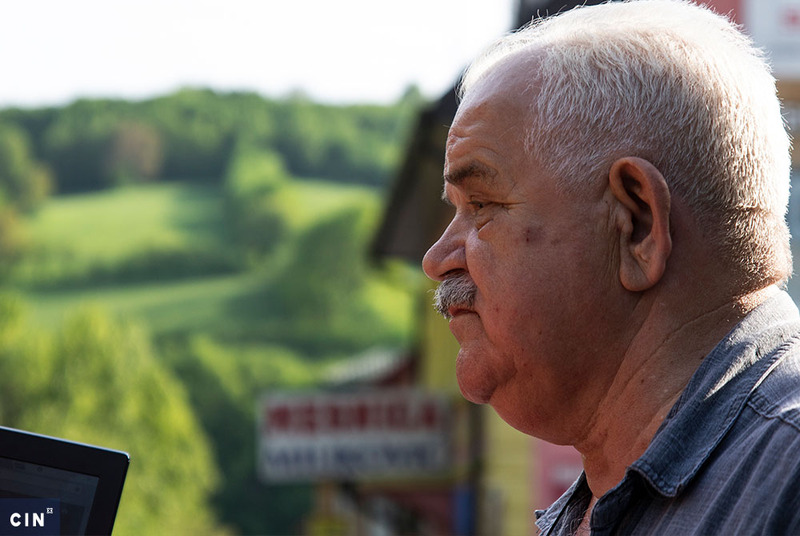 Nikola Džambas(born Jan.4, 1950 in Novi Travnik) Employed in Novi Travnik municipality for FBIH Ministry of Defense. Deputy Minister of Education, Science, Culture and Sports from Dec. 14, 1996, to May 20, 1998. Suspected of abuse of office and authority and misconduct in office. Ivo Garić (born Feb. 20, 1949 in Vitez) Employed at the general department in SBK government since 2002 elections. Former director and owner of the Center for Entrepreneurship and Investment LLC located in Hotel Vitez. Suspected of tax evasion.